How Much Is Bottle Service At Parq? 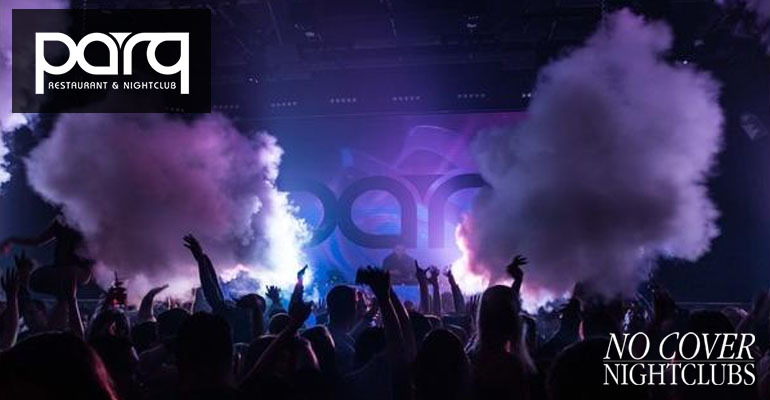 You are one step away from having the ultimate experience at Parq Nightclub. 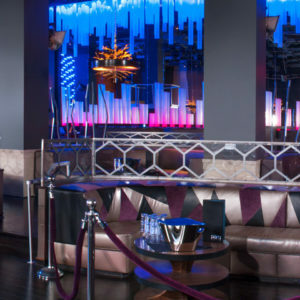 Guarantee your bottle service today and enjoy an assigned Parq Nightclub VIP host and bypass all general admission lines. Bottle service more than you have budgeted for? 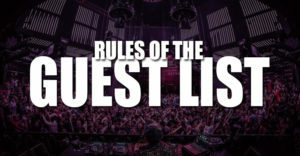 Check out the Parq guest list instead. Common bottles of alcohol are priced between $400 and $500. Feel free to checkout the Parq menu below. These prices do not include 8.5% tax and 17% gratuity. The price for the tables and the bottles are the same thing. All of your spend for the table goes toward your bottles. As a minimum it is common that you will need to purchase at least 1 bottle for every 5-6 people in your group. 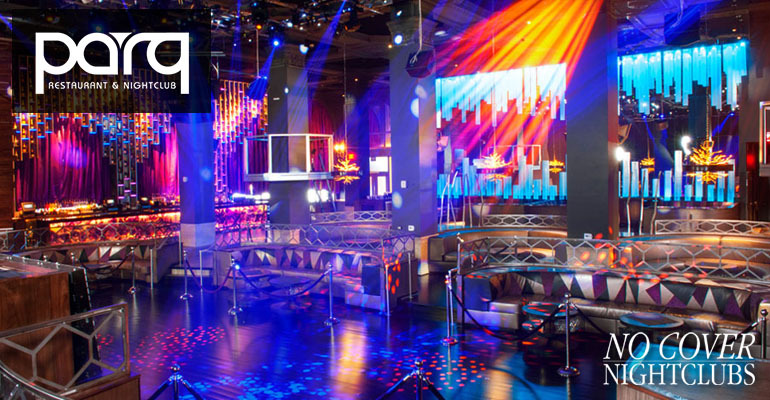 Bottle service tables for Parq Nightclub start at $1,000. Tables at this entry price have placement along the back wall of the main room. Tables on the side of the dance floor start at $1,200. Tables on the dance floor start at $1,500. The best tables are located in the center of the room and are priced starting at $2,000. All of your spend goes directly to your bottles at the nightclub itself. How Does Parq Bottle Service Work? 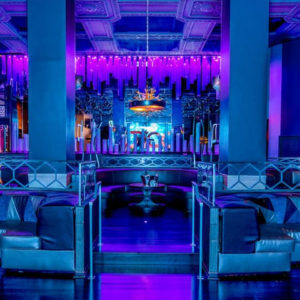 When you make a reservation for bottle service through our site you are making a reservation directly for Parq Nightclub. You simply arrive at the club and check in with the hosts at the table reservation entrance. Be aware that your reservation comes with your own table and area to sit as well as your own waitress, busser, and security staff. 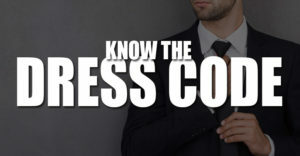 You'll be granted your own spot that is separate from the general public to dance, drink, and enjoy the event. 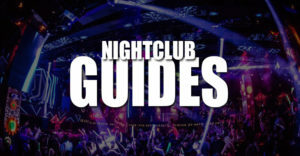 If you have more questions about bottle service in San Diego check out How Las Vegas Bottle Service Works. 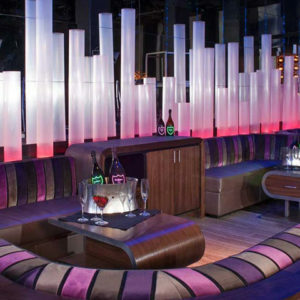 The best experience at Parq Nightclub in San Diego comes with bottle service. Get full access to the top performers and live DJ sets with the convenience of quick entry, your own area for the entire night, and drinks served to you from your own bottles. 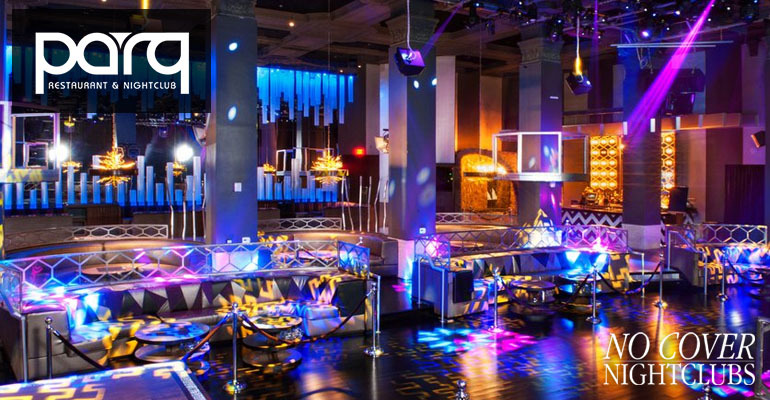 Parq has an assortment of table options to cater to true nightlife VIP. You and your group will enjoy roped off areas not accessible by the general public giving you your own territory to party, dance, or sit and enjoy all the fun. The best tables are located near the dance floor and no matter which nightlife package you book you will have the table for the night as well as waitress, busser, and security staff. 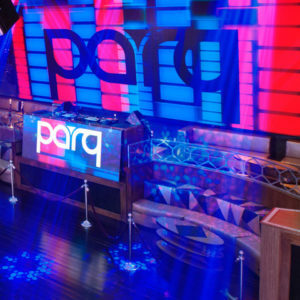 Get all the information about Parq Nightclub hosting and bottle service reservations. Feel free to ask about Parq's bottle prices, menu, and availability. 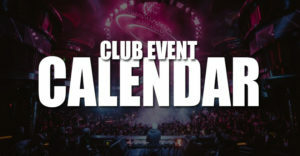 Parq Nightclub guest list is available for free here.